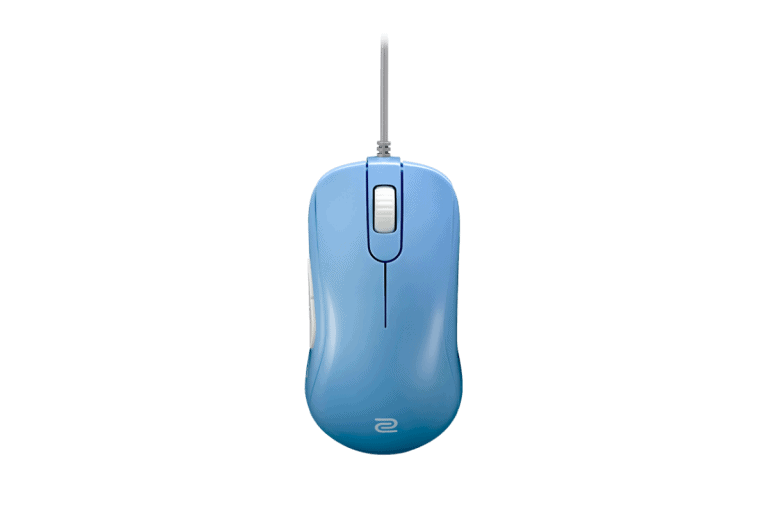 The G502 is a massively larger mouse than the Zowie S2, so if you're looking for a smaller mouse then the Zowie S2 is a good candidate made for medium hands. Both mice shapes are very different, but both are good, the G502 is an OG ergonomic shape, while the S2 is a newer ambidextrous shape, this comes down to personal preference. The Zowie S2 is much lighter and has a much more flexible cable, I'd suspect the S2 to be a better performer than the G502 overall, as long as the mouse fits the gamer hand of course. 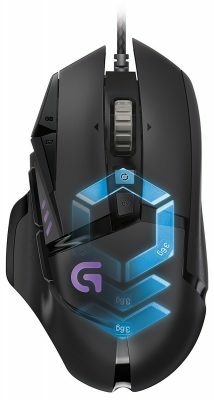 The G502 has a bunch of unique features that the S2 doesn't have, infinite scroll wheel, sniper button, tilt clicks and RGB. Everything else is a wash, both mice have flawless sensors, good buttons and good build quality. The recommendation boils down to whichever mouse fits the hand better.